Mayor Bill de Blasio announced action on a series of initiatives designed to ease congestion in busy thoroughfares across the five boroughs in his October 22nd, 2017 Press Release. 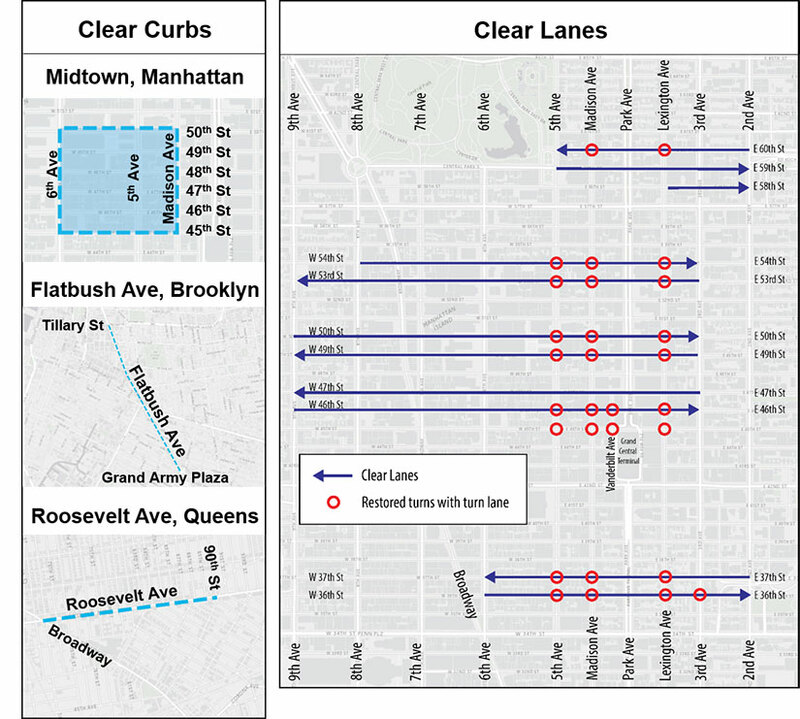 The new effort will include both new and proven approaches to traffic congestion, including the creation of new moving lanes in Midtown, clearing curbs during rush hours, expanding NYPD enforcement of block-the-box violations, limiting curbside access in crowded corridors, and bringing coordinated attention to recurring traffic spots on local highways. The Mayor announced the steps along one of the new Clear Lanes corridors in Midtown Manhattan, where vehicle travel times have declined by 23% since 2010. For more information about the plan, please view the following Industry Briefing Presentation. If you are a retail business or delivery representative and would like to provide feedback on the impact of your operations in and along the designated areas and corridors, please complete our survey. How will the plan be enforced? Are there any special enforcement codes for this congestion plan? No. 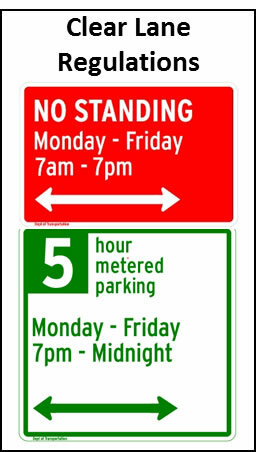 NYPD will be using existing violation codes associated with the NYC Traffic Rules. How will this plan be evaluated? 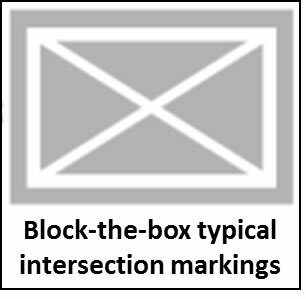 How will buildings/businesses on Clear Lane/Curb routes receive deliveries? 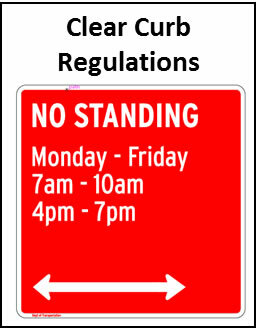 Clear Curbs: Deliveries are allowed to off-street loading docks during all times. Curb Deliveries will be permitted during midday hours (10am - 4pm). I’m a receiver and interested in shifting my deliveries to the off-peak periods?